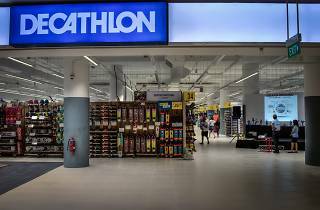 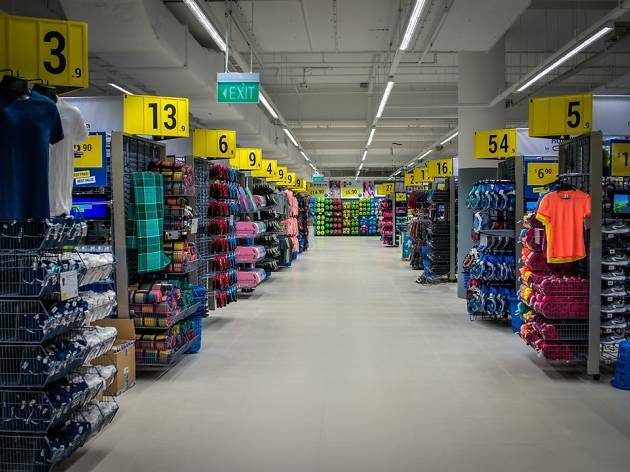 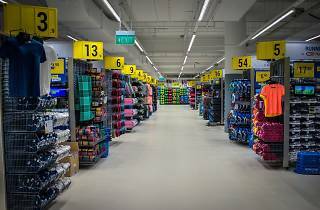 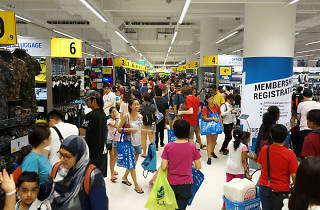 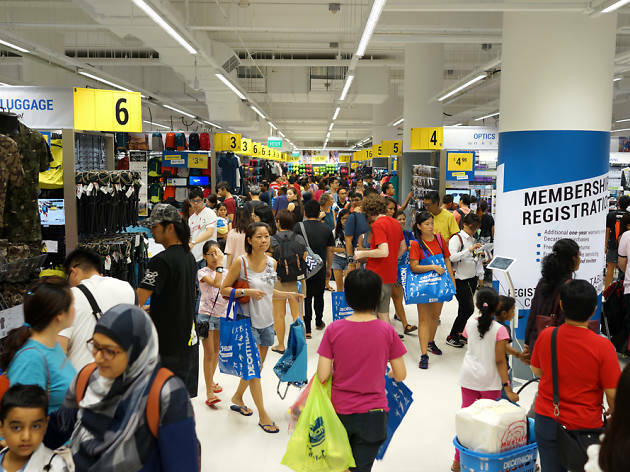 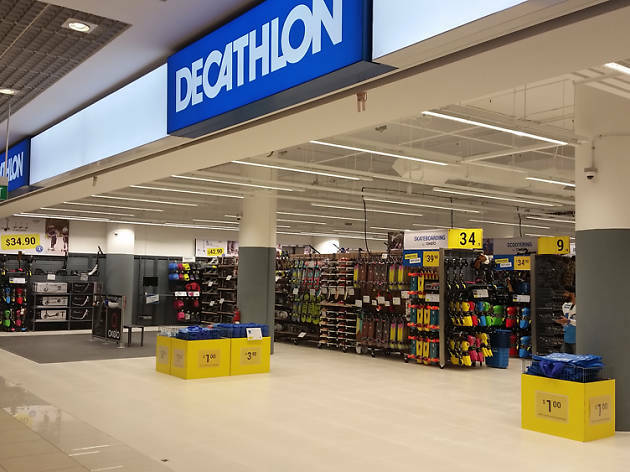 Sports lovers, rejoice – Decathlon's retail outlet in City Square Mall marks the second brick-and-mortar store in Singapore for the French sporting goods retailer, the first being the giant warehouse at Technopark @ Chai Chee. 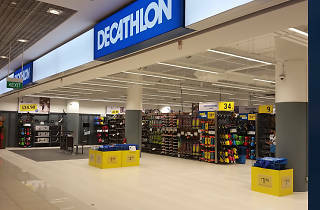 Known for its extensive range of sports merchandise and accessible prices, Decathlon’s shiny new 21,500-square-foot store might be smaller than its warehouse counterpart but still carries over 85,000 products catering to 50 different sports (we bet you can't even name us 50). 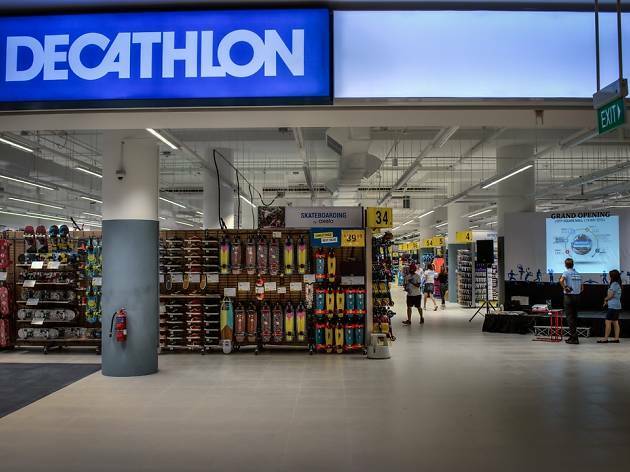 It’s not a long shot to call it your one-stop shop for all things sports.